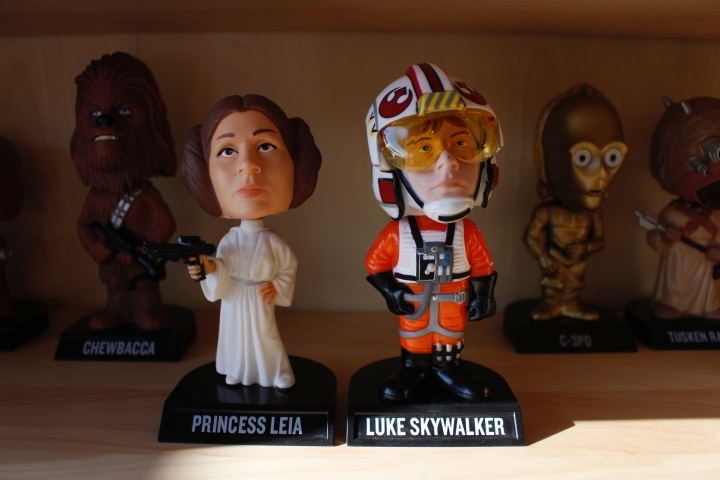 They have collected more than 10,000 bobbleheads, including a life-size bobblehead; a Pat Hughes bobblehead calling the World Series title for the Cubs; bobbleheads of characters from "The Wizard of Oz" and the "Star Wars" franchise; and the first football and baseball bobbleheads from the early 1960s. 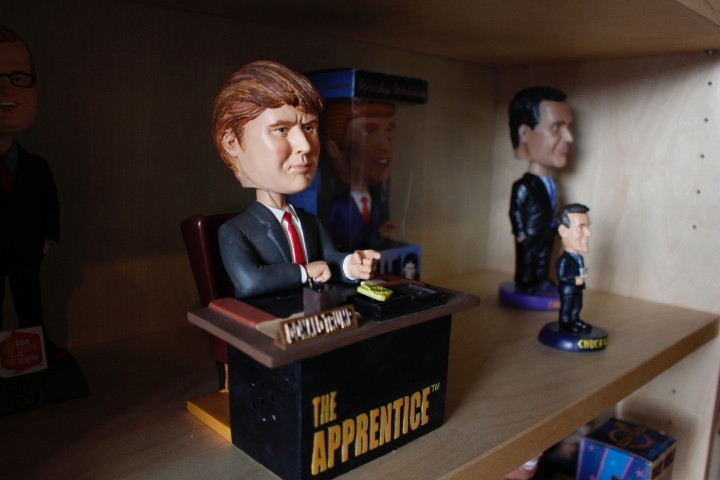 They even have one of Donald Trump from "The Apprentice" that says "You're fired" upon the push of a button. 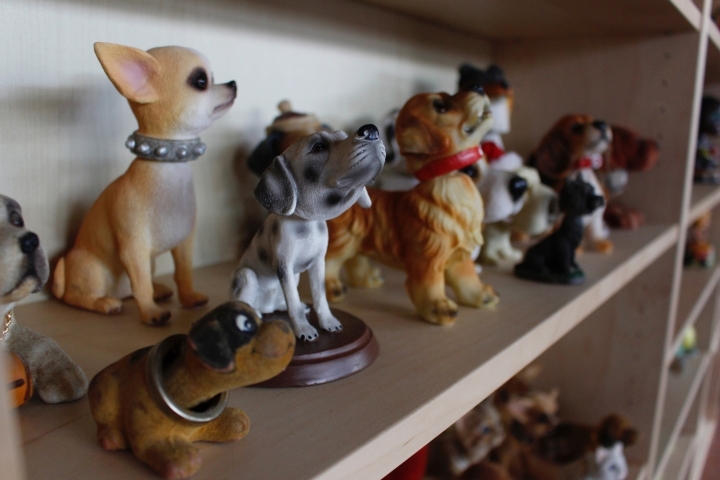 Some of the figures will be on rotation or part of special exhibits — like, say, if a certain sports team is in town. 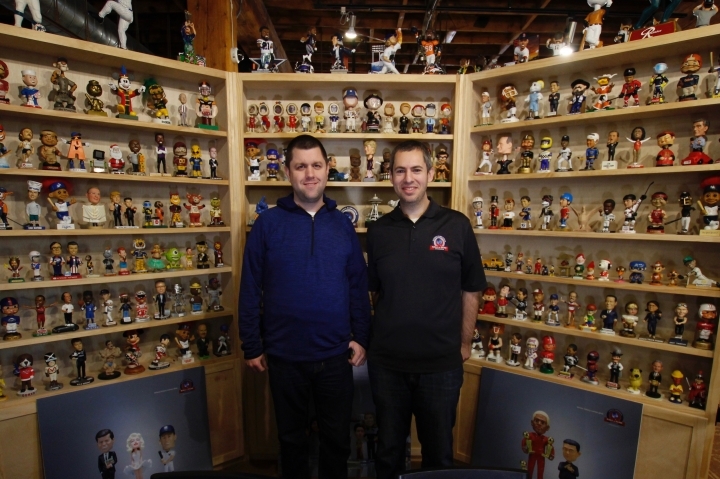 "I think that passion comes from the fun aspect and seeing the reaction people get when they see the bobbleheads," Sklar said. "It's on my bucket list" he said. 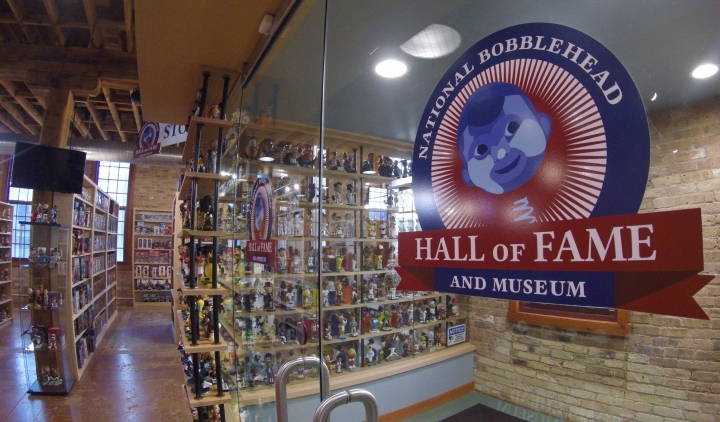 Sklar said he hopes the museum will attract bobblehead fans as well as "people looking for something fun to do." 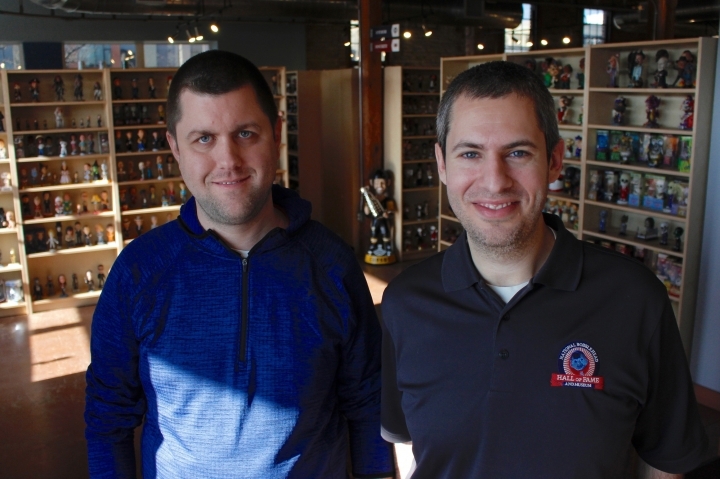 "There are so many negative things going on ... we need more places to escape and have a good time and also educate at the same time so hopefully we will be an asset to the community," said Sklar.